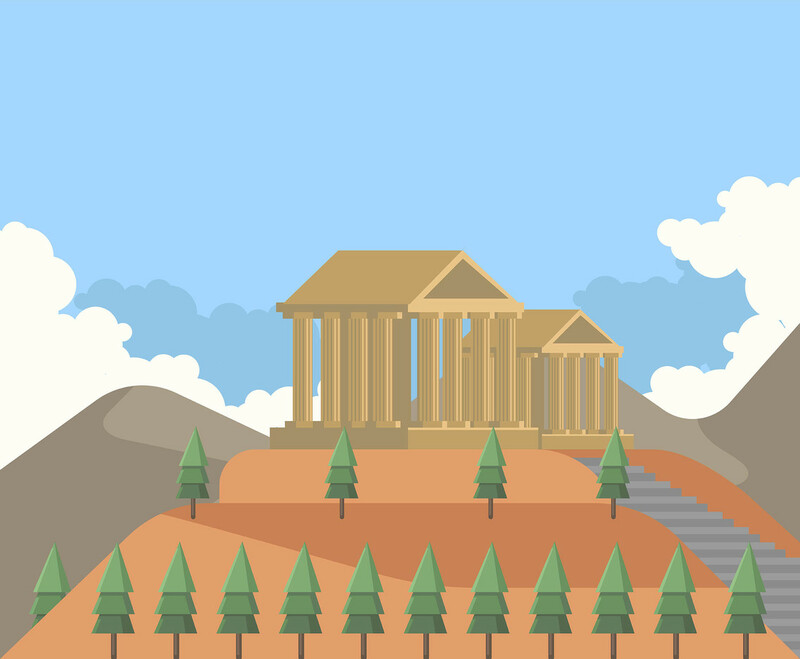 This illustration depicts the famous and iconic Parthenon, a former temple on the Athenian Acropolis, Greece. I hope it's useful for your design projects. Enjoy!